The ultimate Christmas experience for dog owners. 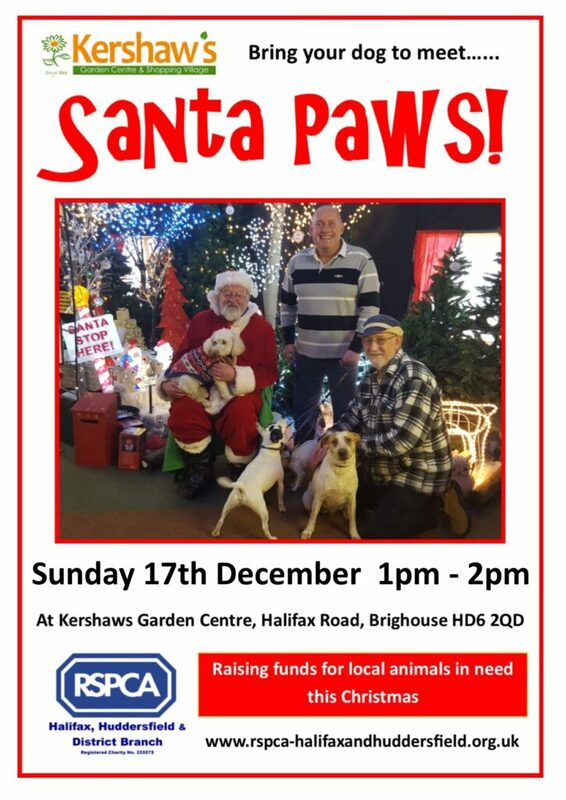 Santa will be opening his grotto exclusively for dog lovers to help raise funds for local animals in need this Christmas in the RSPCA. Owners will receive a mince pie as well as a special treat for your canine friend. Perfect photo opportunity don’t forget your camera. Just drop in 1-2pm – Booking is not required.